DOG Copenhagen likes to innovate. 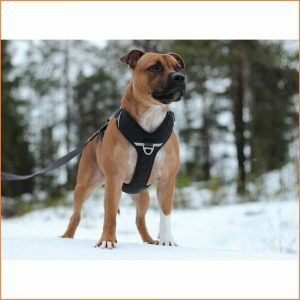 They offer quality products for active and happy dogs. 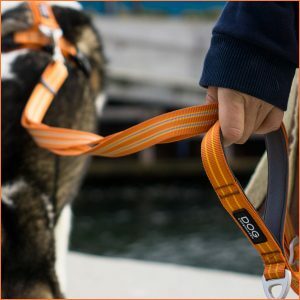 Working with a lot of passion creates great looking and functional products for our four-legged friends. 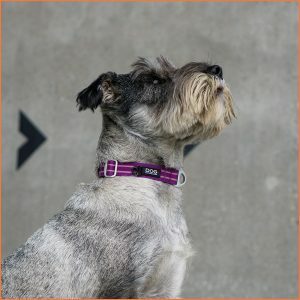 DOG Copenhagen is always on the lookout for the best materials and smartest components on the market. 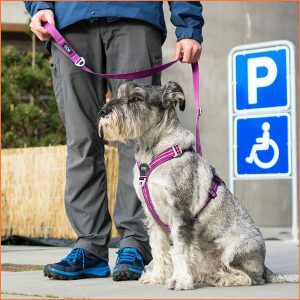 This is the basis for dog harnesses and collars that are ready to be used every day like training, long hikes or the daily city adventure. Celebrate spring with classic colors! Quickly arrange for a free ticket for Zoomark! 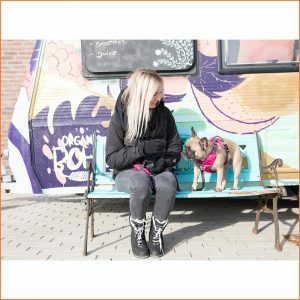 From an overcrowded Petshop to a fancy pet boutique?